Biometrics in schools: What is hidden in our biometrics? What is hidden in our biometrics? Dermatoglyphics Multiple Intelligence Test, DMIT - a way to tell a person's intelligence by their fingerprints. Hogwash or truth? 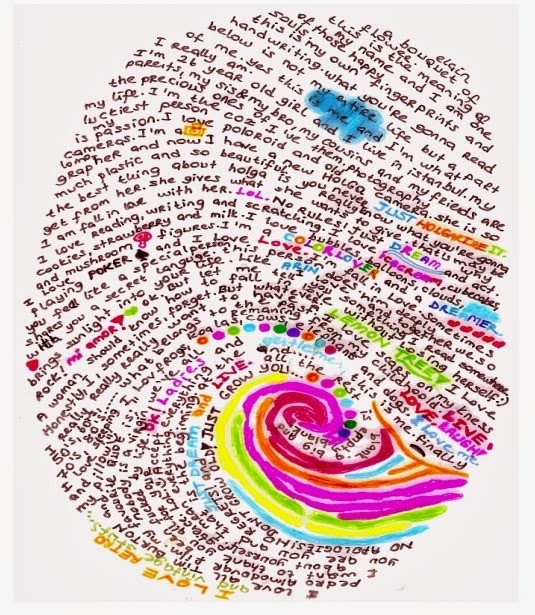 Can fingerprints really reveal our intellectual strengths and weakness? "A DMIT report tells parents whether their child learns better by 'seeing, hearing or doing' (visual, auditory or kinesthetic learner), whether he has high or low inborn learning capacity (short-term memory ), how long it takes for his mind to process information and so on. This, coupled with the finding about his dominant type of intelligence (there are eight listed ones, including linguistic, logical-mathematical, spatial, kinesthetic, musical, naturalist, inter-personal and intrapersonal ) can help parents give their child a good "head start", say companies." One company cites the need for DMIT in that "12,000+ students commit sucides in India every year due to exam related stress. Parental and peer pressure and prime causes for such high number of suicides" and that "DMIT can provide crucial inputs for students counseling and guidance" also stating "In recent years U.S., Japan and Taiwan have applied Dermatoglyphics to diagnose Down’s Syndrome, congenital disorders, genetic abnormalities, educational fields, human resources management, employee recruitment etc." It is fair to say then, that our biometrics have the potential to give data about us that we cannot possibly imagine. 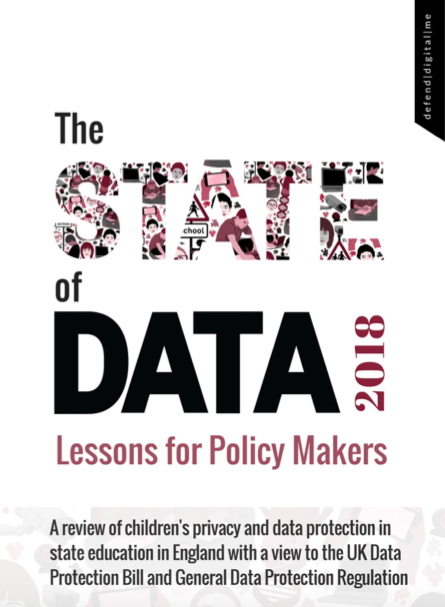 When children are encouraged willynilly to give up their biometrics for everyday mundane activity in schools, this DMIT analysis does show there is further potential to glean information from our biometrics - maybe today's children offering up their biometric data in schools should be mindful of this. Yet more information about us, profiling, categorising with potential to judge. Are we being informed of what it is that is being collated about us? Fingerprints for school meals? Most probably benign... let's hope so. * Working to gain consent in legislation for Scottish and Northern Irish students. * Submitting consultation for new Scottish Biometrics Commissioner. * Working for clarity on Police use of live facial recognition. * Looking at the use of CCTV in classrooms.